Herbst Enterprise is the complete package. Offering a modular solution that can be flexible based on your current budget, while also having the capability to scale over time as your business grows. Essentially, the software can adapt and grow based on your unique requirements at any given time. We offer multiple options through Herbst Foundation, the Herbst One Range, and Herbst Enterprise which are all uniquely positioned to accommodate almost any requirement. 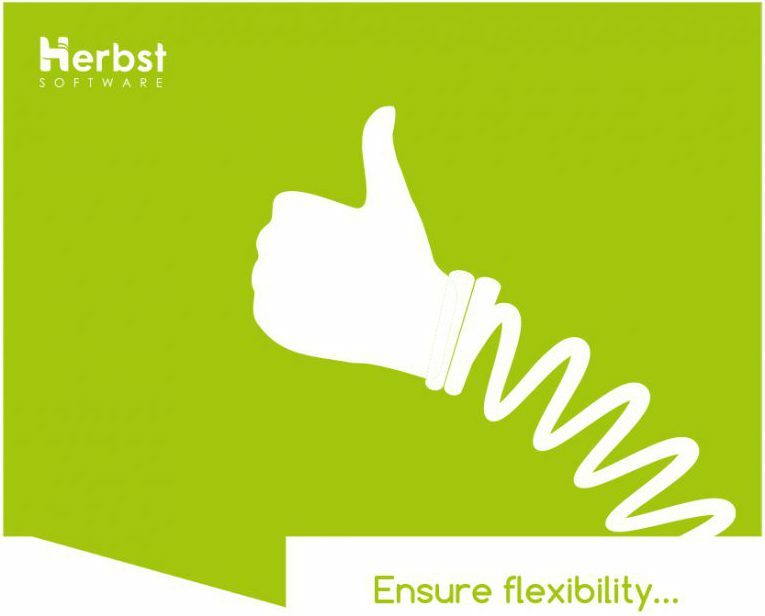 The solutions Herbst Software provides are developed using a vertical approach, allowing for industry specific functionality across a wide variety of sectors. For instance, Herbst Software ERP would benefit a food distributor as much as a steel manufacturer, oil distributor, or even a sales and service company looking to integrate their overall operations. If you have any questions on the above or you just want to find out more, please be sure to contact us.